Former BBC editor Robert Peston has admitted that the publicly-funded corporation “got it wrong” on immigration and was “patronising” towards voters who wanted to control it. 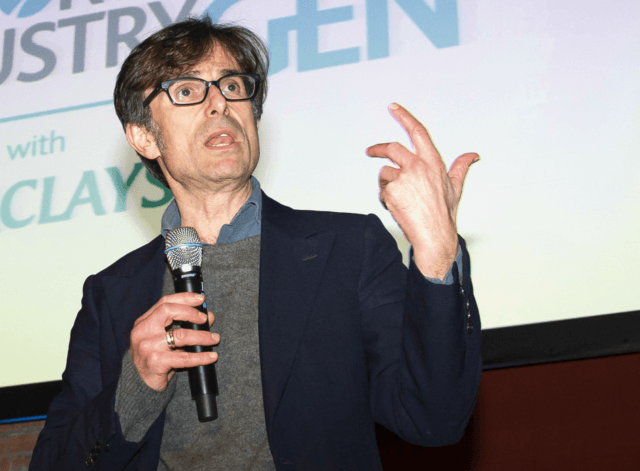 The 58-year-old journalist, who hosts ITV’s midweek political programme Peston and serves as the broadcaster’s political editor, made his confession in comments to the Cheltenham Literature Festival reported by the Daily Mail. “For too long, people like me had a particular view of the benefits of globalisation and we simply neglected the effect it was having on millions of our citizens,” Peston, who worked at the BBC for nine years, admitted. “[P]eople like me focused too much on the economic benefits in terms of the rates we were growing, and not enough on the experience of communities who were changing rapidly as a result. 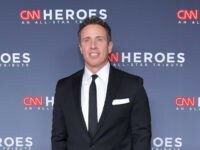 He also confessed that the BBC may have been less than balanced during the EU referendum, and that he “did feel that during the Brexit campaign they slightly got confused about what impartial journalism meant” — perhaps hypocritically, in the view of commentators who have observed that his own sentiments on Brexit have been overwhelmingly negative since the people’s vote to leave. Other left-wing figures such as former Labour leader Ed Miliband have made similar admissions before, but their words seldom translate into actual policy proposals to begin limiting immigration — which is still running at near-record levels — or improve the country’s dismal performance executing deportations. Peston himself has recently faced criticism over the ‘no whites’ internships offered by his former programme Peston on Sunday, which would have shut out white working-class applicants of the sort most impacted by mass migration while offering a helping hand to ethnic minority youngsters even if they have wealthy parents and good connections.